A leading property agency has made promotions across its West Midlands offices as the firm sees a record number of employees advance in the business. Fisher German has announced a number of promotions at its Worcester and Stafford offices. In Worcester, Maxine Clarke has been promoted from property and accounts manager to senior property management surveyor and Joanne Millward from residential lettings manager to senior residential lettings manager. In Stafford, Rob Browne has been promoted from senior associate to associate director, Sarah Furber from project assistant to senior project assistant and Helen Spence from accounts clerk to senior accounts assistant. 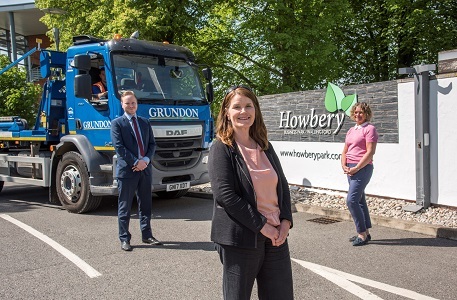 The career progressions mark a record for the firm, which has 15 offices across the UK and has made a total of 30 promotions at the same time across all areas of the business. 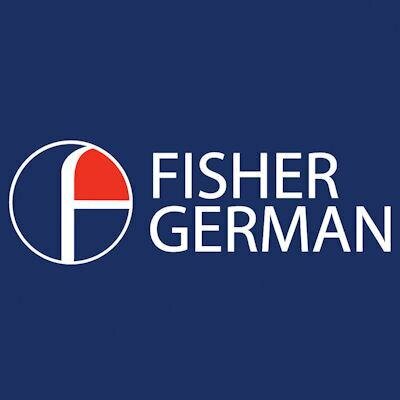 Charles Meynell, senior partner of Fisher German, said: “We are very proud to announce a record 30 promotions across Fisher German, and I would like to congratulate all of those who have progressed within the business. 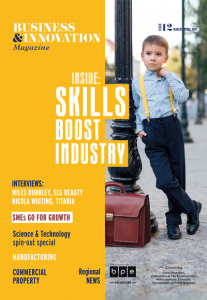 “Last April we implemented a new career progression framework for everyone across the firm. “This inclusive approach means that colleagues at every level have a clear pathway to develop and progress should they wish to – something which is very important to Fisher German and has been well-received by staff.